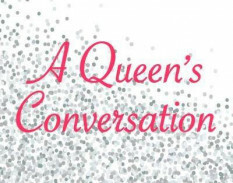 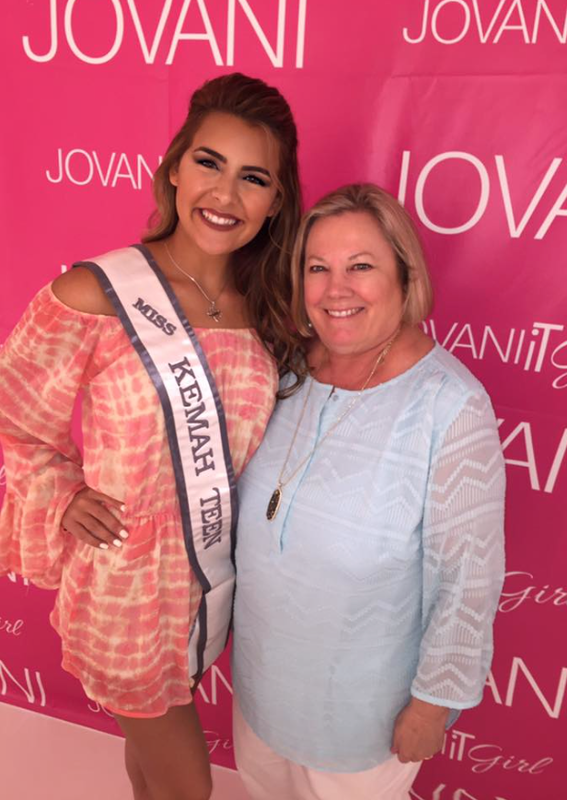 QUICK JUMP: Contestants Pageant Information How to compete in Miss Kemah Teen USA 2017? 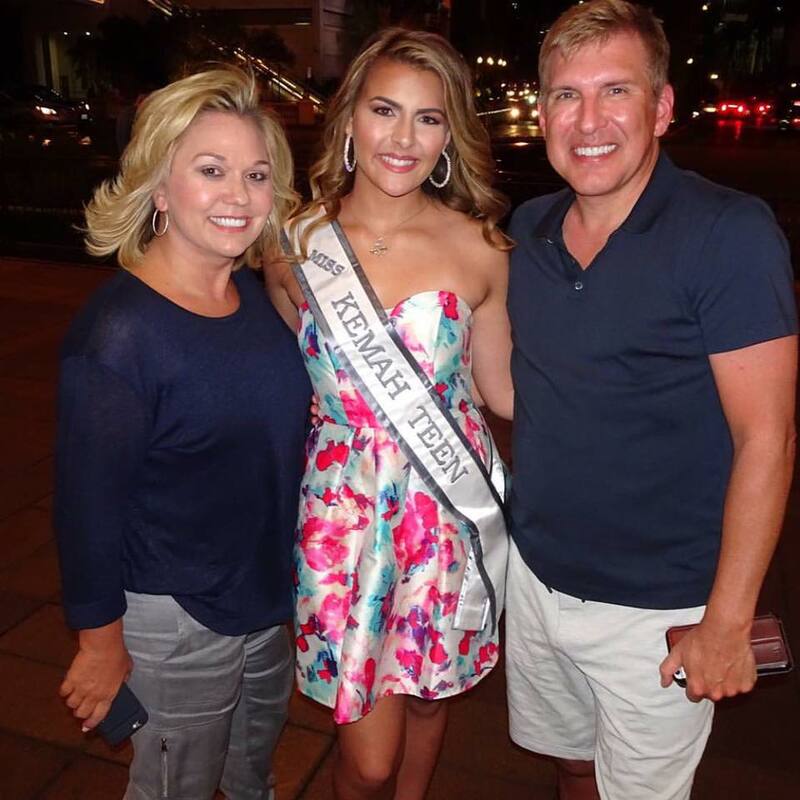 Skylar Bantz has been rocking her title as Miss Kemah Teen USA 2017 all year and has worn some gorgeous and amazing outfits throughout her reign. 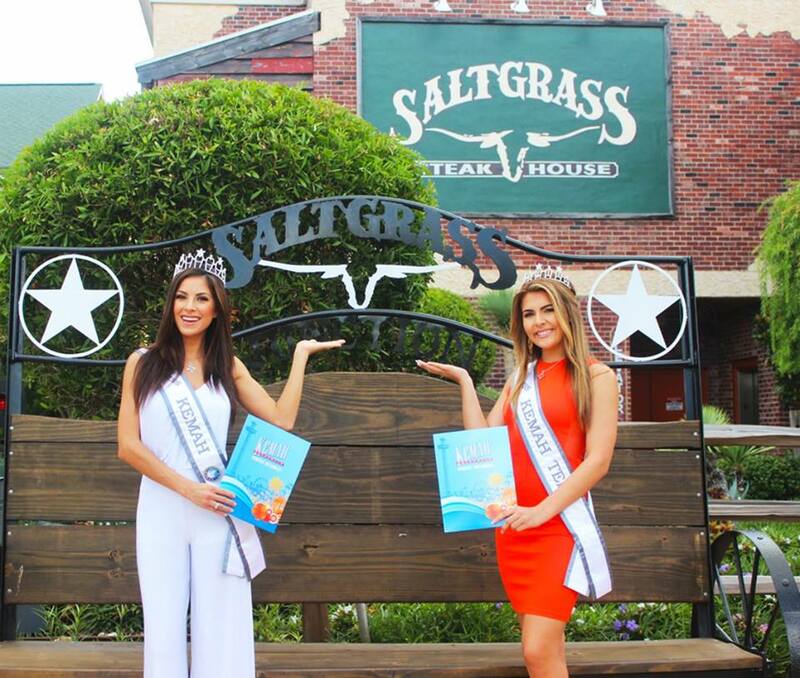 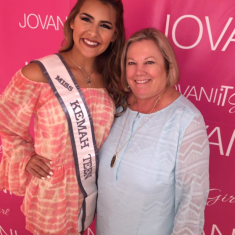 How to compete in Miss Kemah Teen USA?